In this episode of Fire and Adjust, I had the pleasure of talking with Angela Cody-Rouget. Angela is a United States Air Force Veteran, has a MBA from University of Colorado, she is a wife, mother of 2 children and Founder of Major Mom. 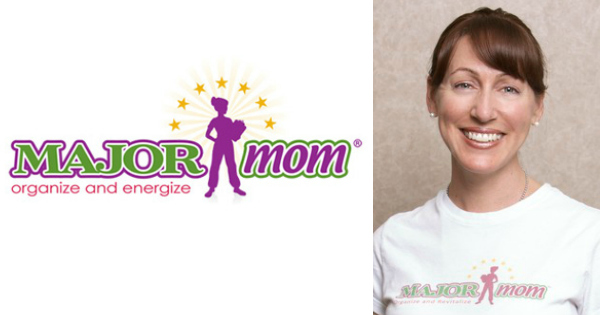 We get to hear from Angela how she transitioned from the Air Force and started Major Mom. She explains how she finally came to settle on the Brand for her business and the importance of asking for an outside opinion. Angela's and The Major Mom Liberators Are On A Mission To Restore Order To The World One Household At A Time.